Stay 2 nights - Save Choice Privileges 1000 bonus Points Package! Choice Privileges 2000 bonus Points Package! 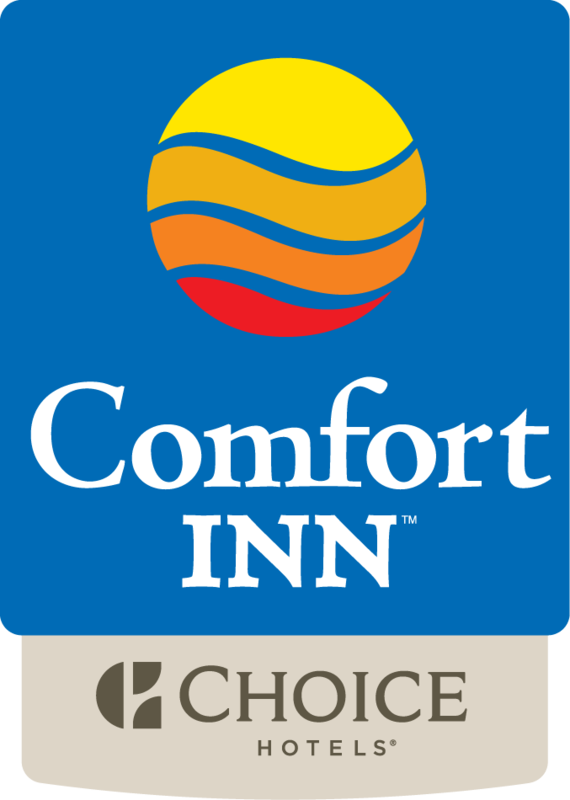 The Comfort Inn Gatineau is the place to stay for Choice Privileges members! Book this package & earn 2000 points extra points over and above regular points you will collect during your stay! Must stay 1 night. Cannot be combined with other offers or discount.